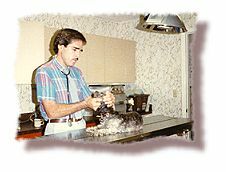 If a patient requires surgery at Community Veterinary Hospital, the first step is a preanesthetic examination by the doctor. 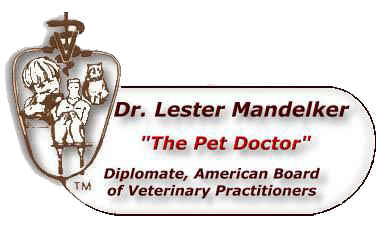 At Community Veterinary Hospital, our primary inhalant anesthetic is isoflurane, which is the safest gas anesthetic that we can use. 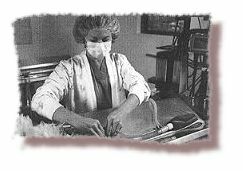 We use isoflurane for all of our procedures requiring inhalant anesthesia, thus ensuring the safest anesthetic procedure that we can provide for our patients. 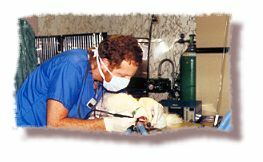 Our dental procedures are also performed using isoflurane as the general inhalation anesthetic. All patients are also monitored by a veterinary technician using continuous ECG tracing and blood pressure devices.